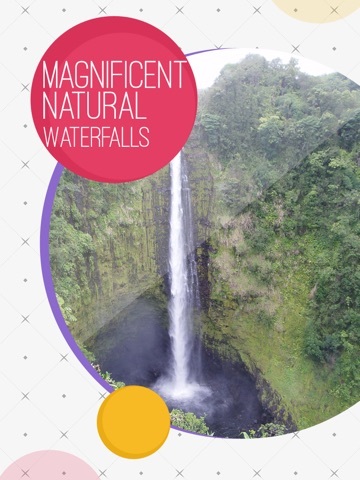 Most Beautiful Waterfalls in the World. 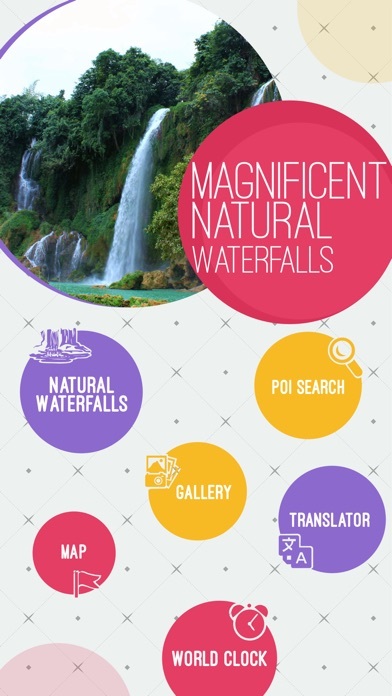 Waterfalls are definitely the natural wonders on Earth. 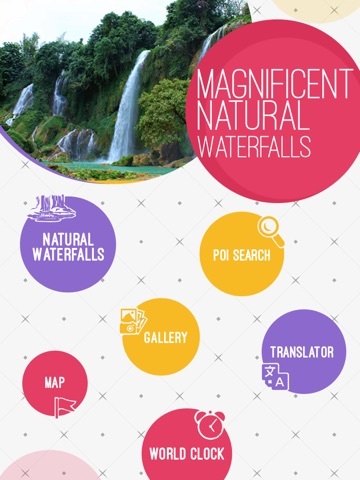 Visiting some of these waterfalls below might be a breathtaking. 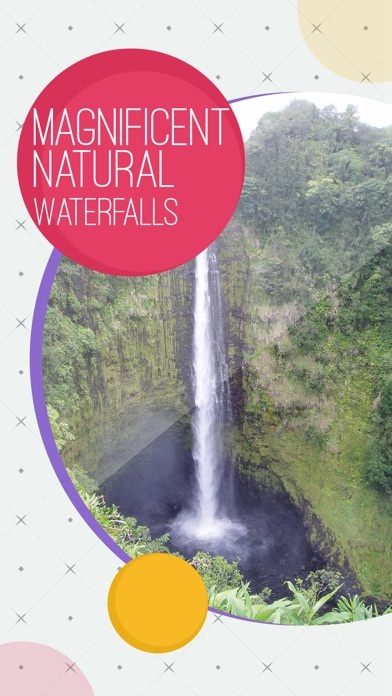 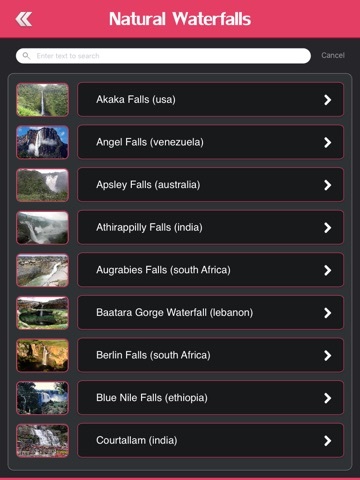 This interactive app locates all Beautiful Waterfalls in the World. 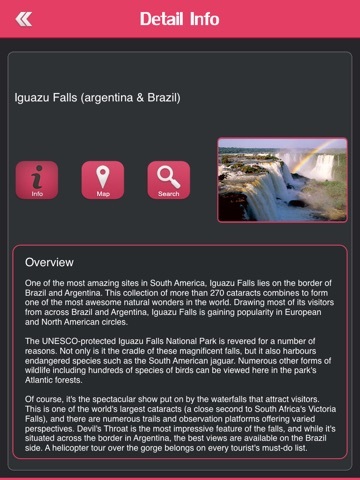 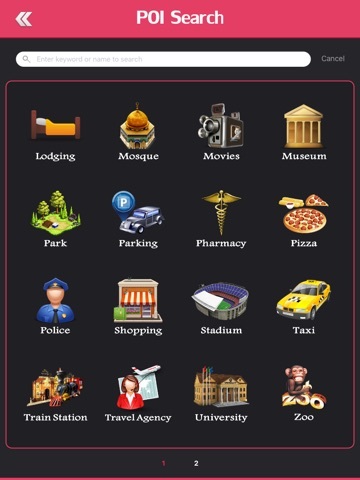 √ Latest information about all Beautiful Waterfalls of The World.